Are International Equities at a Tipping Point? 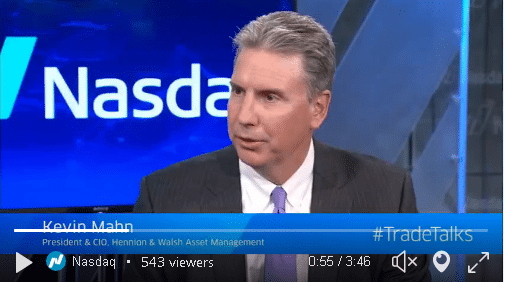 Kevin Mahn, Hennion & Walsh Asset Management, discusses with NASDAQ #TradeTalks Jill Maladrino whether international stocks have reached a tipping point. Click here to watch the video on NASDAQ Trade Talks.